The day is finally here when Apple will be rolling out the iOS 4.1 to all the users through itunes. You sure are going to lose your jailbreak and unlock as you update since there’s no possible way to revert the baseband back. Hence you can possibly end up losing your phone forever unless the dev team releases the tools for iOS 4.1 which of course could take plenty of time. Please stay away from this 4.1 release until a safe jailbreak procedure is developed and released. 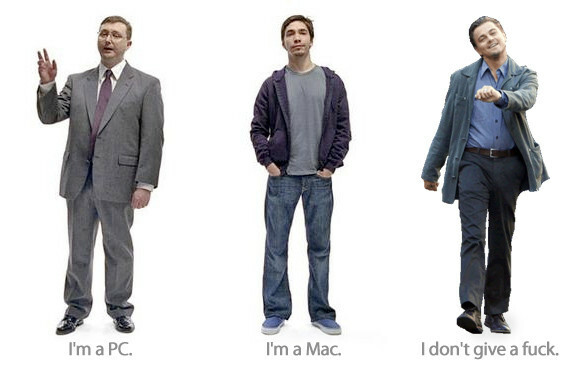 Best Mac vs PC Ad. That usually doesn’t happen but this time along, Apple will be providing the official live stream of the event. You need to be on Mac, iPhone, iPod or iPad to view the live stream. 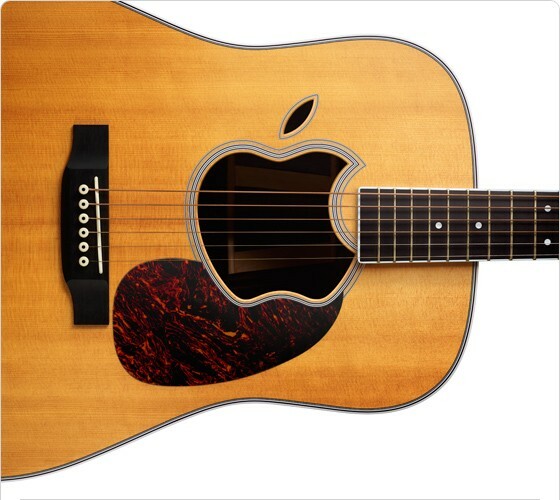 Speculations are all around that today’s event will feature details about iTV part from the updates on iPod by Apple. The event will kick start at the following timings. A company called FrostFire has created a lithium-ion iPhone 4 case which let’s you charge the phone with the sunlight hence increasing the battery while you are on the go. 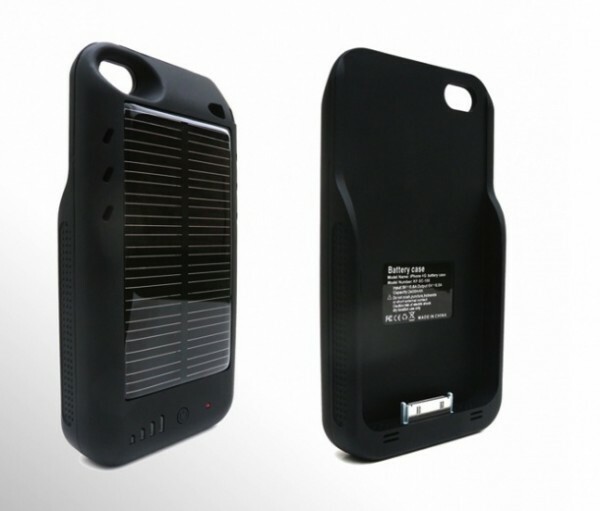 The case has a solar panel embedded on it which can buy you “enough” battery. When I say enough, it means 20 minutes of sunlight charge will let you have another 50 minutes on standby which is quite a lot in case of an emergency. While if you charge it with a USB it will give you an extra standby of 315 hours hence buying you a lot of backup battery. For all those who have been waiting for jailbreak to come up for 4.0.2, it’s not coming. The only reason why iOS 4.0.2 was built at first place was to patch up the PDF exploit to fix jailbreak and other potential security issues. 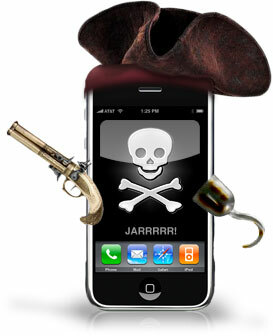 With 4.1 in beta stage it makes no sense for the dev team to release a jailbreak for 4.0.2. While iPhone is capable of doing a lot more stuff than it already does, Apple for some reason has decided to keep it limited from doing all of that. Flash on iPhone for example, it wouldn’t have had been a problem for Apple to add that to the iPhone. Animated wallpapers is just another functionality from that lot which can however be enabled on a jailbroken iPhone running iOS 4.x using an app called vWallaper. Step 3: Wait for Cydia to update the source. Search Cydia for “vWallpaper” and install it. Mark at 9 to 5 Mac thinks it’s a legit version, we think it’s not. 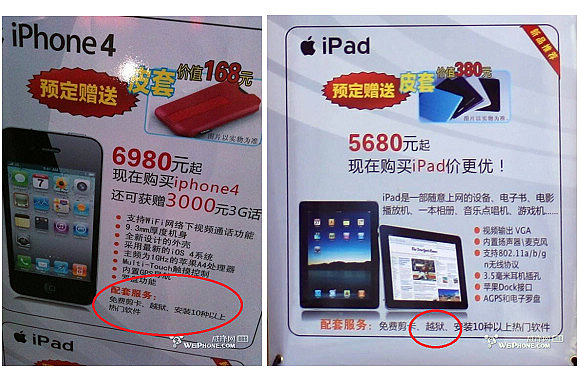 The last leak about the White iPhone 4 had left-out diffuser and and silver lining from LED flash which has been covered this time but that doesn’t make it legit does it? Mark thinks this may be an international model scrapped by Apple at the last minute after defects in the white color clarity were found. While we think this could more likely be a DIY because of the defects in white color clarity?